Our historic, Tudor-style mansion is situated on Medovue Estate in Eaton Rapids: fifteen lush acres of gardens and walking trails along the Grand River, just seven miles south of Lansing. English Inn Restaurant and Pub features eighteen elegant guest rooms at the inn and classic fine dining in our restaurant and pub, which has been recognized as a Distinguished Restaurant of North America. An English Inn New Year’s Eve means enjoying our delicious, four course meal in an environment of fine, handcrafted wood, classic antiques, and massive fireplaces. You’ll savor steak, seafood, and poultry dishes prepared to culinary perfection, paired with fine wines, craft beers, and followed by one of our artfully crafted desserts. At midnight, you’ll toast both the new and the old with a delicate glass of sparkling champagne. 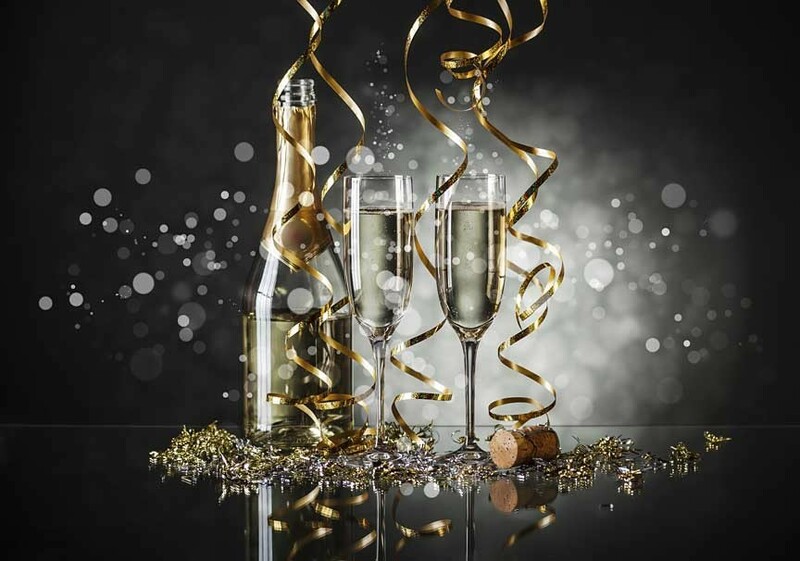 Come casual or dressed in your best, an English Inn New Year’s Eve is what you make of it. The focus should be your companions and the incredible food and drink we deliver. We work hard to make sure your evening is seamless and enjoyable through to the morning to come, should you take a room. So, if you’re in the Lansing area and looking for a classy, romantic, timeless place to celebrate, come join us for an English Inn New Year’s Eve – we’re taking reservations now! What is your entertainment for New Years Eve? Do you still have room for New Years Eve Dinner? Thanks, Glen.-Toronto, Ont.